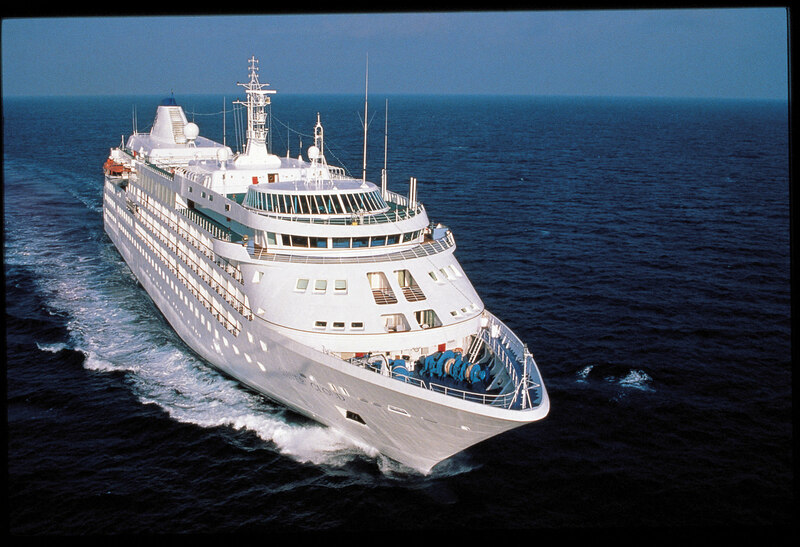 In 1994, the Italian Lefebvre family launched its first Silversea vessel, the Silver Cloud. 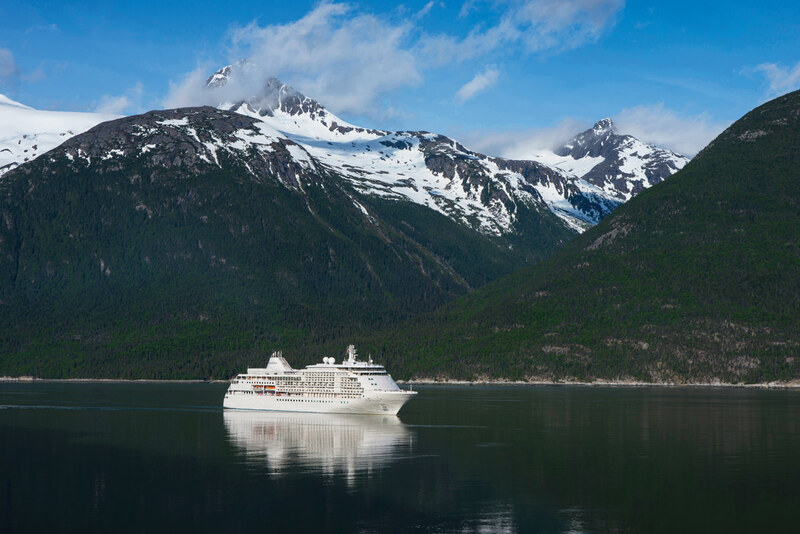 Now, just over two decades later, with eight vessels, Silversea remains family-owned and caters to seasoned world travellers who prefer discreet, personalized service. 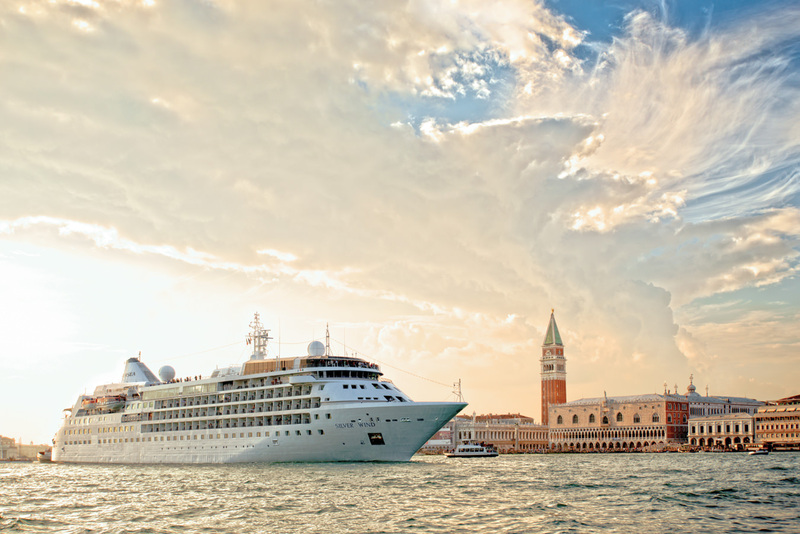 Silversea cruise line operates in the ultra-luxury market of smaller ships with itineraries that transverse every desirable nautical mile across the globe, with only 100 to 540 guests on board. 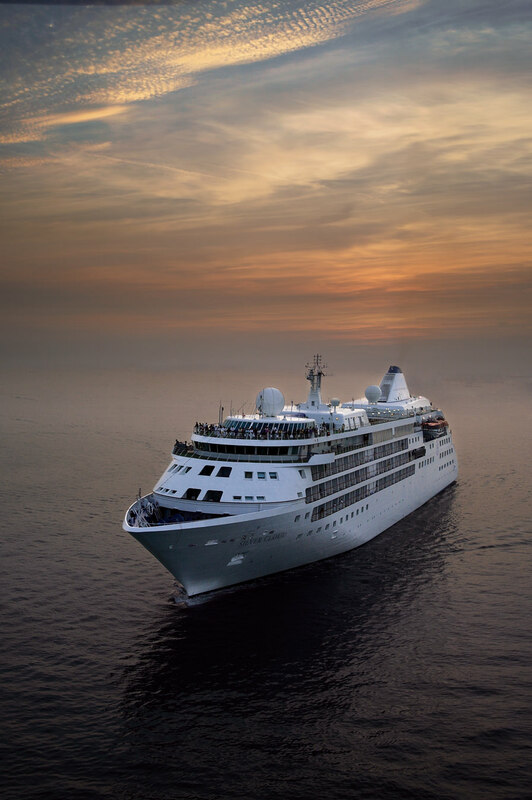 The Silver Spirit, Silversea’s newest vessel, is majestic yet intimate, with 270 ocean-view suites; and like each vessel in the Silversea line, it provides all-inclusive hospitality. Cruising on a luxury ship for nearly two weeks across the Atlantic Ocean, from Florida to Portugal, turns out to be a wonderful existence, more profound than a five-star resort. There is time to indulge and relax, re-discover oneself, and re-define what is important. 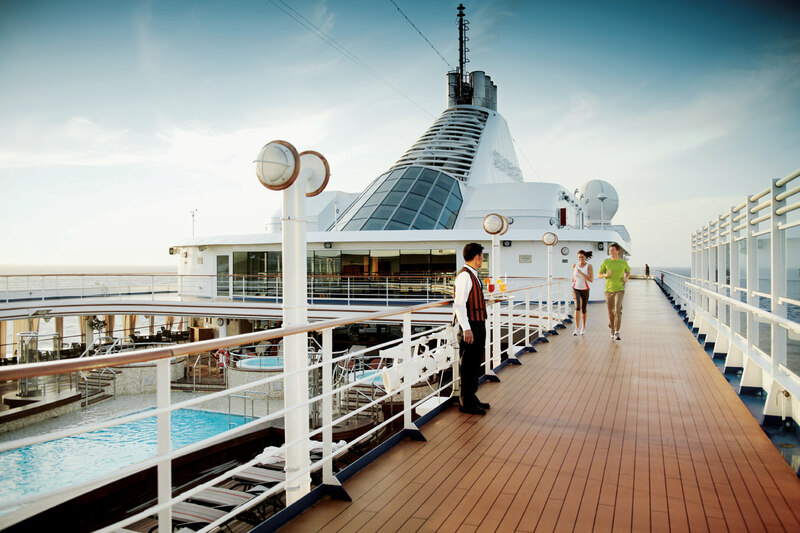 Staring out at an open sea with an open sky above is nothing if not inspiring. With a glass of Pommery in hand, a guest’s first impression stepping on board is the art collection lining the corridors: bronze sculptures and original paintings by Dalí, Picasso, Warhol, Miró, and Renoir. 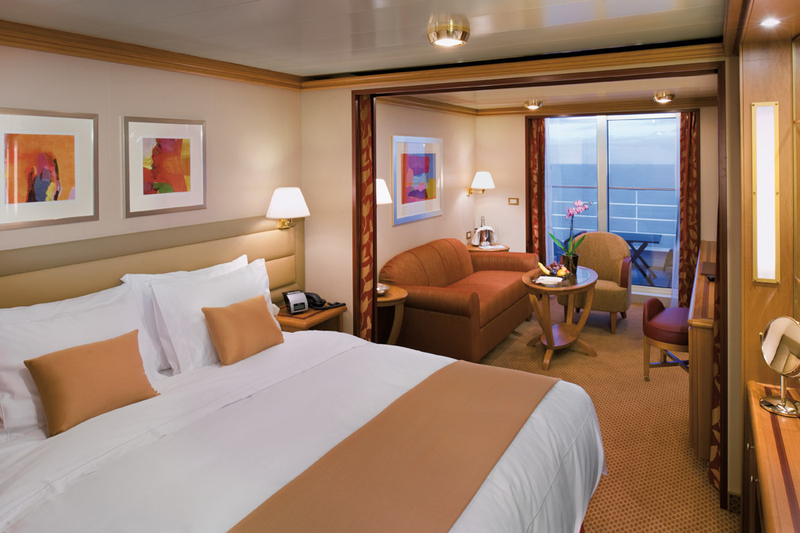 It quickly becomes apparent that enjoying cruise life is not going to be difficult upon entering the Silver Suite, a haven of serenity with a large private teak balcony, king-sized bed with pre-selected mattress and pillow preferences, walk-in closet, marble bathroom, Jacuzzi bath, and separate rain shower. Bulgari and Ferragamo bath amenities are offered on a silver tray by a butler for personal selection. 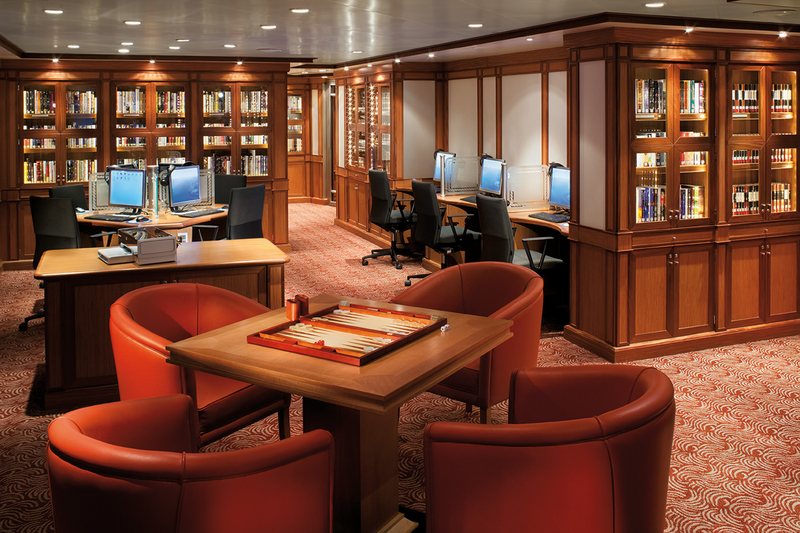 Brad Ball, spokesperson for Silversea, likens their vessels to a country club on water: “We provide a place where guests can completely relax or be as busy as they wish, with personalized service.” This service is inherently front and centre; every small request is met, others often anticipated. The crew make it their mission to understand how you like your coffee, what temperature you prefer your filet mignon, and whether or not you prefer your shoes polished before dinner hour. 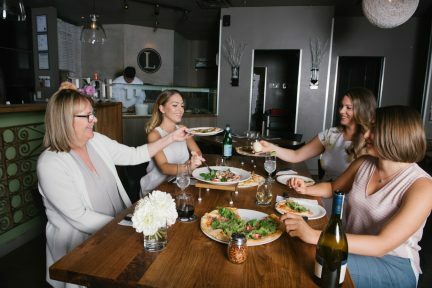 “Stepping into any dining room on board is like returning to your favourite restaurant where everyone knows you,” says Ball. 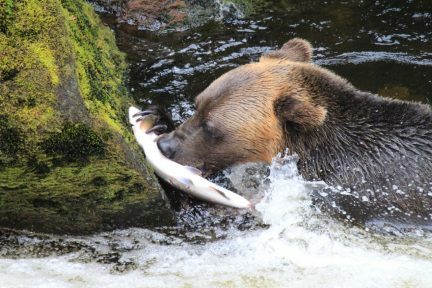 The dining options are diverse. At The Restaurant, classic continental cuisine is elegant. A highlight is La Terrazza, the ship’s Italian spot, where one may be hosted by uniformed officers and dine on housemade pasta paired with pinot grigio direct from Friuli Grave. 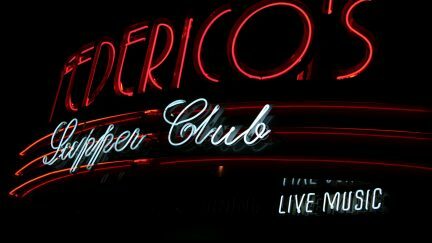 Other options include a small Japanese-style restaurant, Seishin, the jazz bar, Stars Supper Club, and the Pool Bar & Grill. 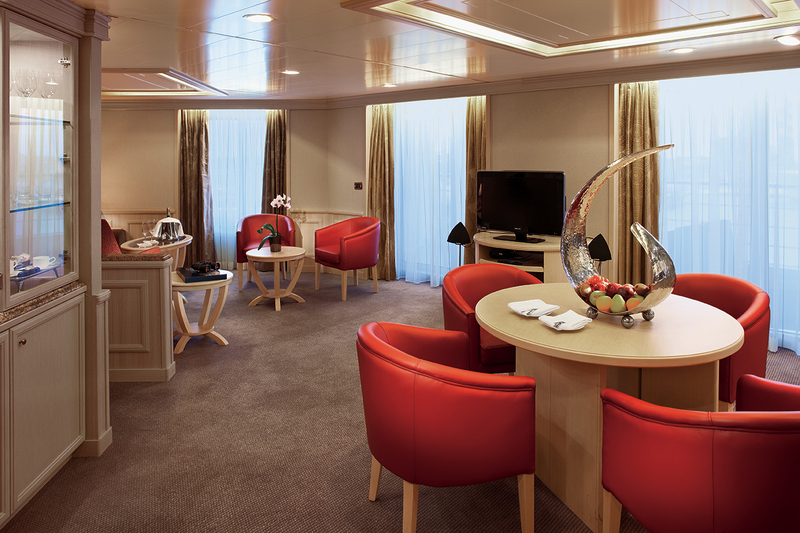 One of Silversea’s biggest restaurant boasts is the intimate Le Champagne, a Relais & Châteaux property on board offering, among other treasures, an impeccable 2009 Penfolds St Henri Shiraz from South Australia. Outside of the 10 days at sea, a two-day port stop in Bermuda provides ample adventure, including a driving tour around the islands and by the famous pink beaches. But even on board there is a vast daily program of activities. Distinguished guest lecturers share their intriguing personal stories—from the history of Warner Bros., to tales from the head guide of Highclere Castle, and an incredible account of the first around-the-world, non-stop balloon trip—in the ship’s plush theatre. 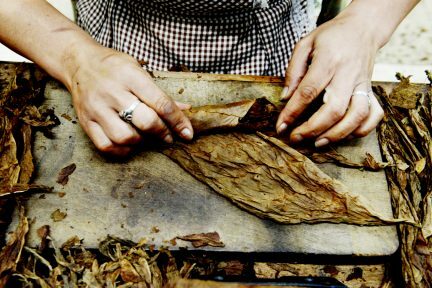 Guests can also join art tours, language lessons, and cooking demonstrations. 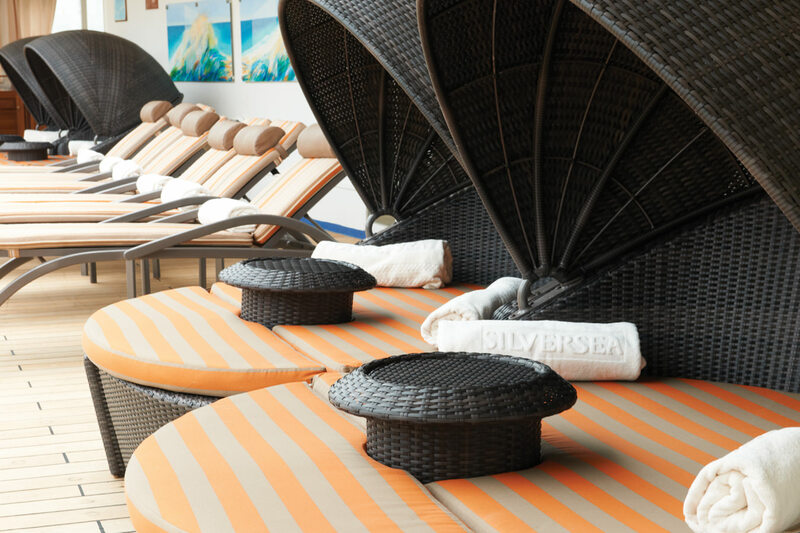 Stay in shape at the well-equipped gym, indulge in a Hamman spa treatment, or try a hand at blackjack in the casino. 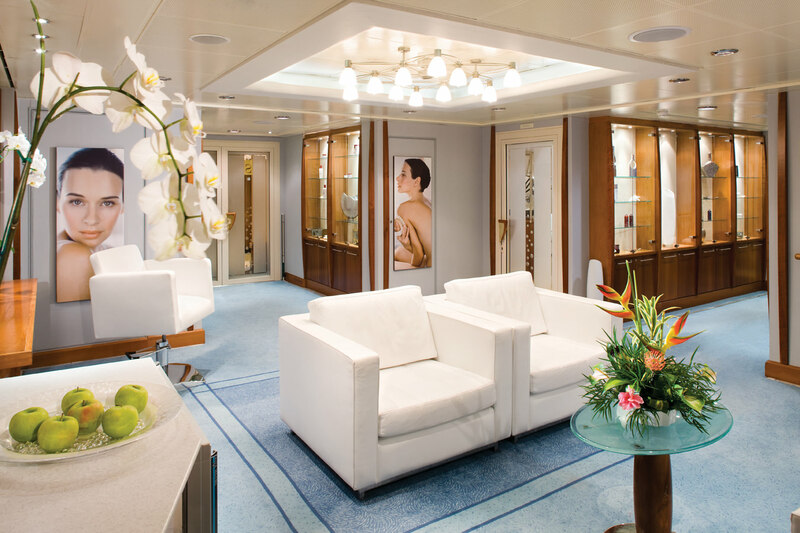 For shoppers, the ship’s boutique offers pieces with a focus on fine craftsmanship, including Hublot and Jaeger-LeCoultre timepieces, Buccellati diamond cuffs, Damiani rings, even a Balenciaga bag or a Giorgio Armani evening gown. Of course, it is also acceptable to simply relax by the heated pool on a deck lounge, sit in one of the three hot tubs, or siesta in-suite before canapés and cocktails are served by butler. 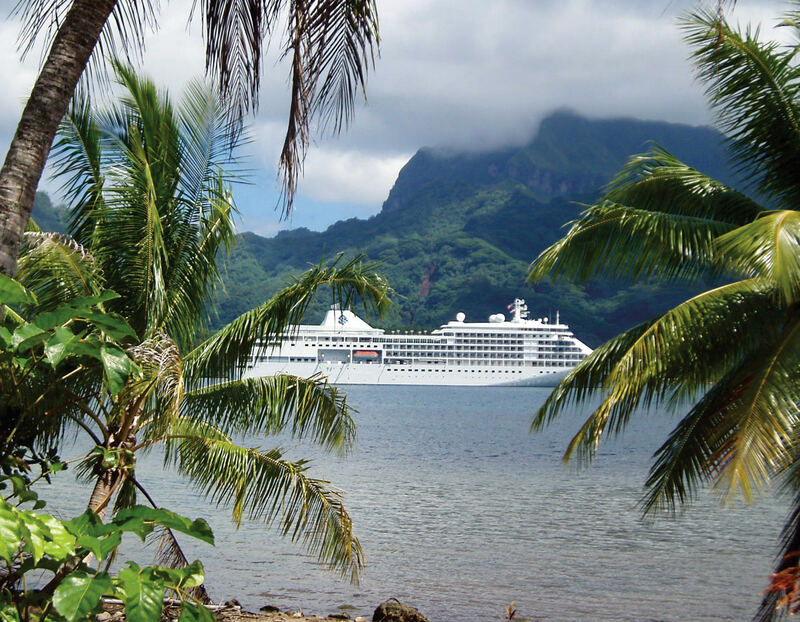 Regardless of reason, a Silversea crossing becomes the journey of a lifetime, a world without responsibility where everyone is like a character in a novel: a Belgian diamond heiress, a Broadway producer, a former CEO of a major media company, a British diplomat. 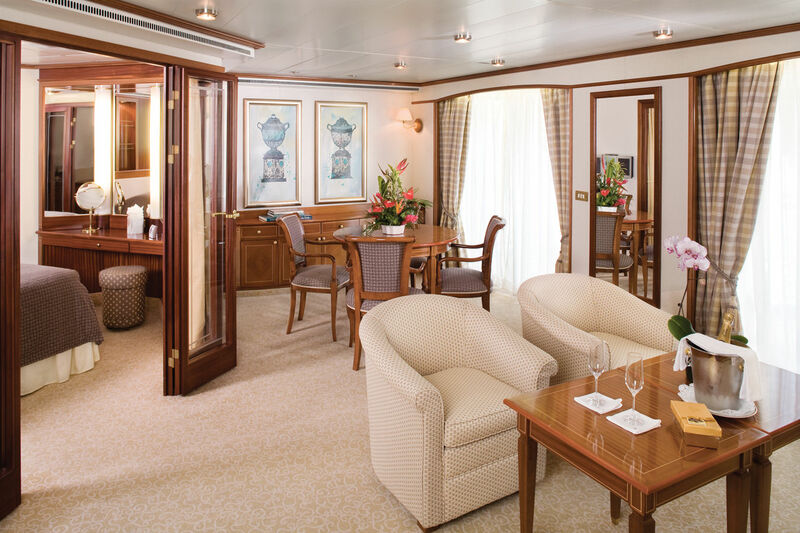 Comfort, gourmet food, and fine wine are abundant, and personal service is overflowing. However, beyond the amenities and lobster tails consumed are the new friendships and deep, personal connections cherished long after stepping back on dry land.